I’m sorry, I have to say it. I really dislike some vegetarians. I don’t dislike the fact that they are vegetarians – heck, I think everyone has the right to decide what they want to eat. And honestly, if someone would rather eat spinach, cannellini beans and quinoa instead of bacon double cheeseburger, that’s none of my business. No, the ones I have a problem with are the vegetarians who think that because THEY are vegetarians, you want to be one, or should be one too. For instance, this afternoon, I picked up a soup cookbook at the library. I have to say I was really excited because a quick look at the back cover included a reference to “pho” one of my favorite Vietnamese dishes. Pho is known for being one of the great Vietnamese street foods, and you won’t see an Anthony Bourdain Vietnam episode without some mention of it. 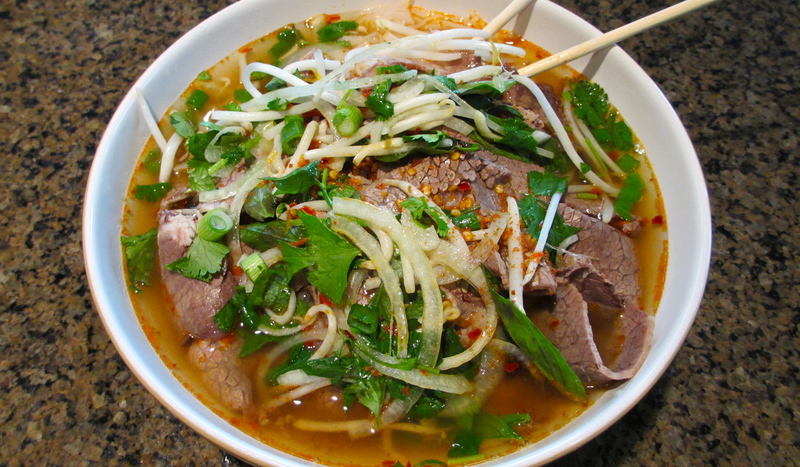 It’s a soy sauce based broth on noodles called bahn pho, with herbs, spices and meat – usually either beef or chicken. It’s just amazing comfort food, give or take the “slurp slurp” noise that sometimes accompanies eating it. So, I was really excited to get the recipe home and try it our, right? Of course right! Imagine my surprise then when I open the book to the right page and there, in little words before the recipe, was a disclaimer saying while the original recipe was “redolent with beef” they had made theirs a vegetarian version. WHAT?!?! I didn’t want a vegetarian version of a meat and noodles soup! I didn’t want faux pho, I want pro pho! You want me to do what with it? And then I realized all of the soups were vegetarian versions with little notes about how, if you gave it as a gift, the recipient could add their own meat later after you left. It reminded me of a friend a few years ago who was getting married. A guest of one of the invited guests requested that not only did she want a vegetarian dish that the hostess hadn’t planned on providing, but that no meat be served at her table during the reception. I’m not making this up. I was stunned too. Here’s the thing, if you don’t want to eat meat, that’s cool, just don’t expect me to forego meat with you or for your comfort. If someone wants to delude themselves into believing that tofu and mung beans taste better than ribs and brisket, that’s fine for them. But please don’t expect me to order a salad and cornbread at the Big Pig BBQ because I’m sitting at a table with vegetarian. 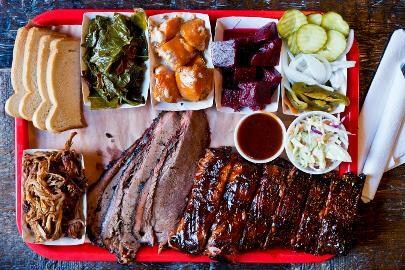 You know; if you can’t take the meat, stay out of the smokehouse. Some vegetarians I know talk about the poor animals who are murdered for our carnivorous needs and it makes them sad or sick to even see them on a plate. Or that the animals are poor sweet creatures slaughtered for our benefit. Uhm, let’s take cows for instance. 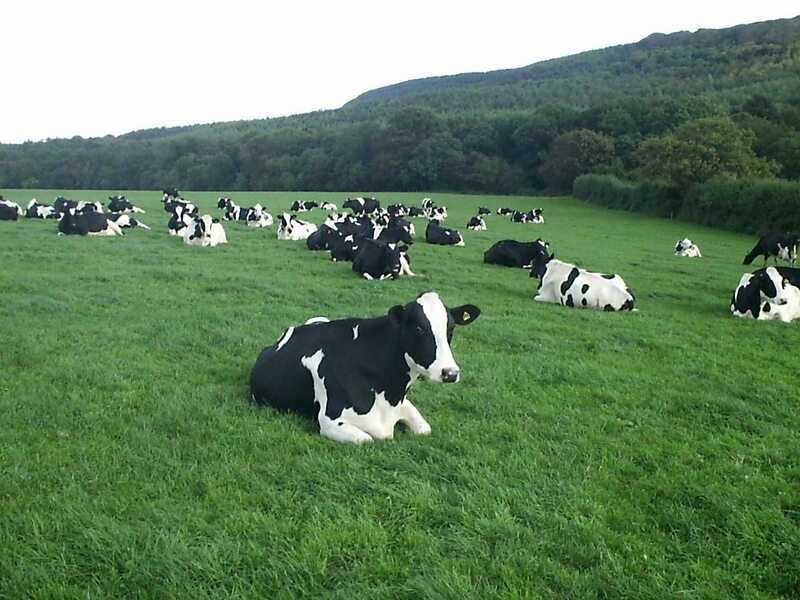 I’ve worked with cows. A) they stink. B) they poop in their food. And c) they are dumber than rocks. Not that any of them does anything to deserve being hit in the head with a sledgehammer, but still … they don’t all look like Bessie on the milk carton or the cute cows you see on Chick-Fil-A billboards. And none of them talk. Honest. They are big, dumb creatures that taste really good roasted over a charcoal pit. A good steak, medium rare with a nice garlic butter? Awesome. Man, oh man, it doesn’t get any better. Add a baked potato and a good Shiraz or Cabernet Sauvignon. Heaven in dishware. I don’t think anyone will ever say that about bean sprouts or edamame. I just can’t picture anyone getting worked up about a carrot raisin salad and a side of fried tofu covered in tomato sauce with a glass of sauvignon blanc. There’s no point in arguing that one way of eating is better than another. It won’t make enough of a difference to a meat eater to give up sausage, and it won’t make a vegetarian choke down some bacon. People should be able to choose to eat what they want. But no one should assume that others should share in their eating habits, just because they happen to be around them and don’t like the smell of what they might order. You think beef smells bad? Get a whiff of tamarind paste or falafel soaking once in a while. Stinks worse than the damn cows, if you ask me. But then again, if you’re a vegetarian sitting next to me, I’m not going to assume you will eat up a big bowl of beef stew just because I’m next to you either.